Whitney Houston famously asked this in her 1987 song. For some, the answer might be to go to the doctor because the high-stress levels after an emotional period in a person’s life can cause symptoms that mimic a heart attack. 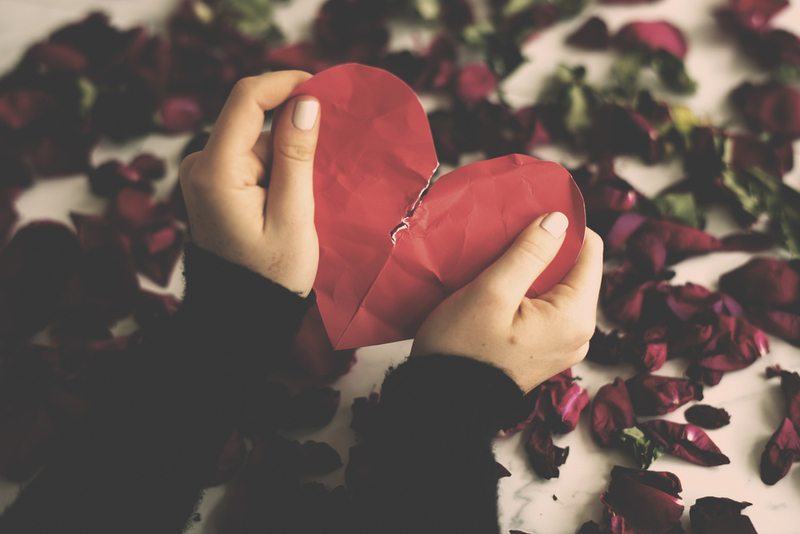 With Stress Awareness Month getting underway, here’s a reminder that a broken heart — and the emotional stress that goes along with it — can actually have an adverse effect on your heart. “Broken heart syndrome is a reaction to a surge of stress hormones [that causes] stunning of the heart,” Dr. Robert Segal, cardiologist and founder of Manhattan Cardiology in New York City, told ABC News. It’s unclear why the condition occurs, however, a 2012 study found that it occurs more often in women who are older than 50 compared to women who are younger or men of any age. These women are often previously healthy, without any signs of pre-existing heart disease, Segal said. The illness can manifest in a variety of ways. “Symptoms can vary from chest pain and shortness of breath to palpitations and near-fainting,” Segal explained.